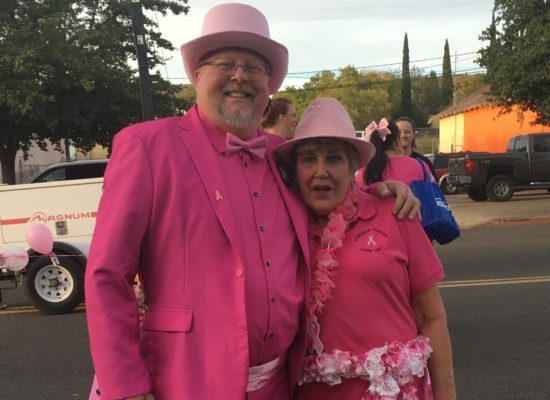 Occurring the first Friday in October, the Pink Heals block party coincides with ‘First Friday’ activities in downtown Kingman. During the block party, Beale Street is closed to traffic between 3rd and 5th Street. The block party is free and open to the public and features many fundraisers for the Kingman Cancer Care Unit. • The “Pink Pig-Out" eating contest at Floyd and Company restaurant. 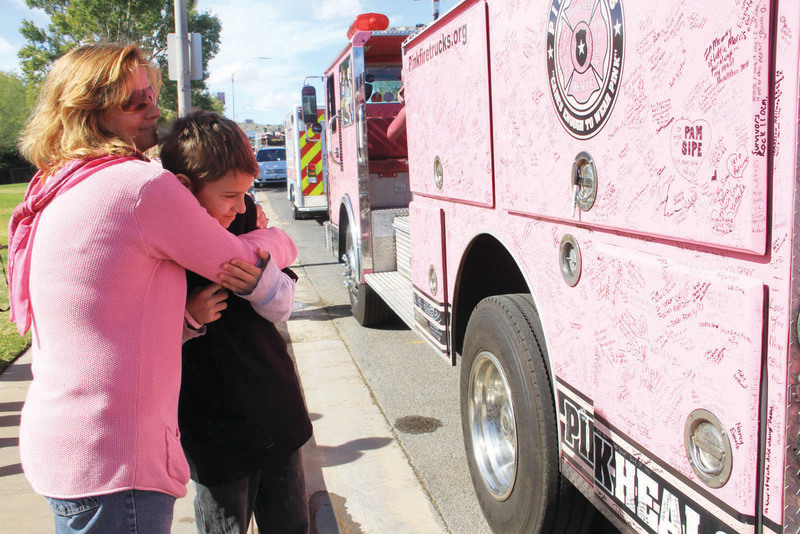 • The “pink ribbon drop” sponsored by Taco Bell, which involves dropping hundreds of rubber pink ribbons from a Kingman Fire ladder truck.